Your phone is more useful than just merely for Facebook and games. It is a gateway to a lot of information, which, if processed intelligently can give you a smarter life. Here are some of my life-saving, traffic-beating, and game-changing apps in my iOS phone. We all know maps and real time GPS tracker and navigation, right? But what if we will add one more component to it? What if we will include the data from other road explorers and users? 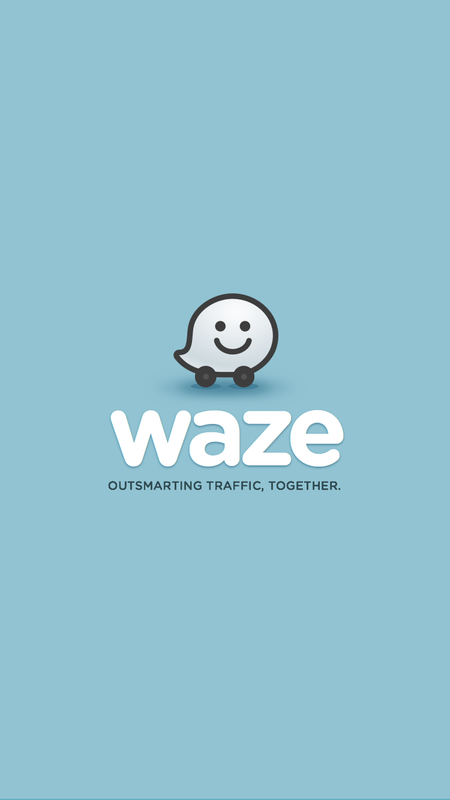 The result is a real-time traffic data that may be used to compute the smartest route to take saving time and gas. The app has proven to be useful especially during peak hours. Have you ever been in a bar or a restaurant and hear a really good song? You wanted to know the title so that you can add it on your Spotify playlist but when you asked the waiters they gave you a cold “I don’t know.” You wanted to sing along but how can you search for its lyrics if you don’t know the title. 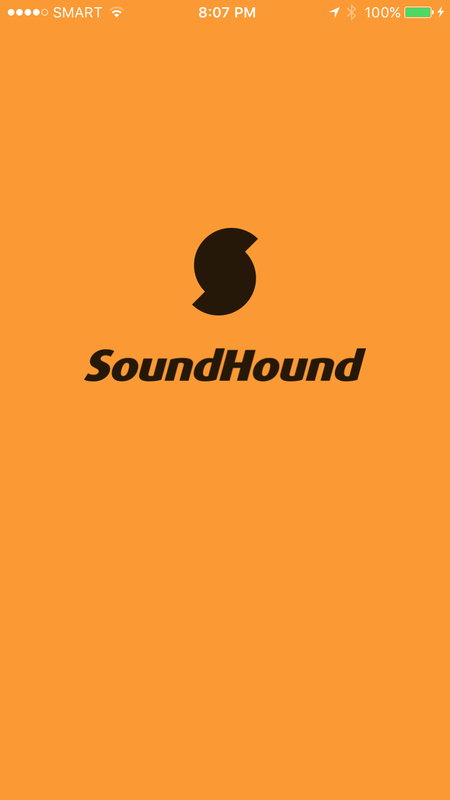 Soundhound can sniff the song and give you it’s title in less than a minute. It will also look up the lyrics for you and even suggests more songs for you to try. Yes, it is better than the waiters or even the DJ. An important document in hardcopy that you need to send via email but no scanner is available? I know you’ll try taking a photo of the document but the photo would simply be dark, grainy and unreadable. You end-up wasting your time. Why not make your phone into a scanner. ClearScanner will scan your documents clean, clear and crisp. You can even package the pages in one pdf file. You will thank me for this! 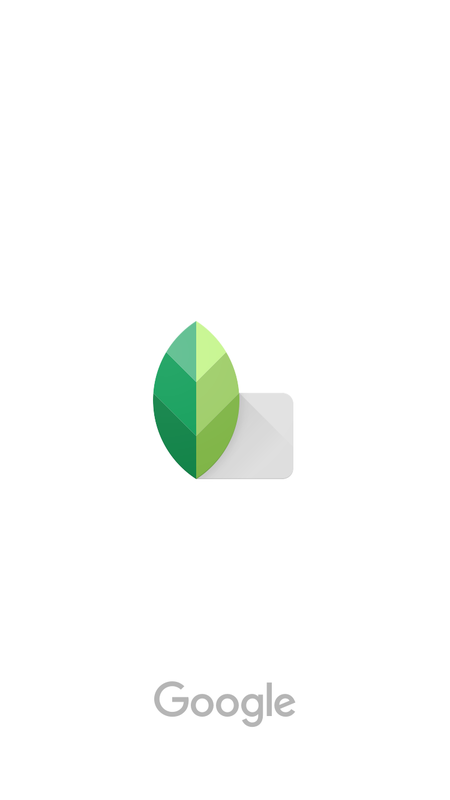 Of the plethora of image editing those available for your phone, Snapseed is exactly what you need. Two of my favorite features in Snapseed that is not found in other image editing tools are Selective and Lens Blur. glow and emphasis. 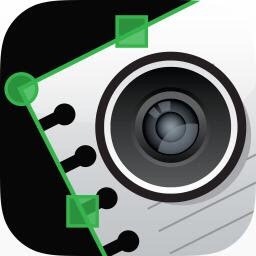 Lens Blur on the other hand allows you to have that bokeh efect by providing options for blur strength and blur area adjustments. Your instagram and FB photos will not be the same again. You’ll gather more likes and admirers. Sending money online from your bank to another account in the same bank? Most online bank facilities allow this but an extra process is required — the other account must be enrolled. This is tedious especially if the transfer in only one time. 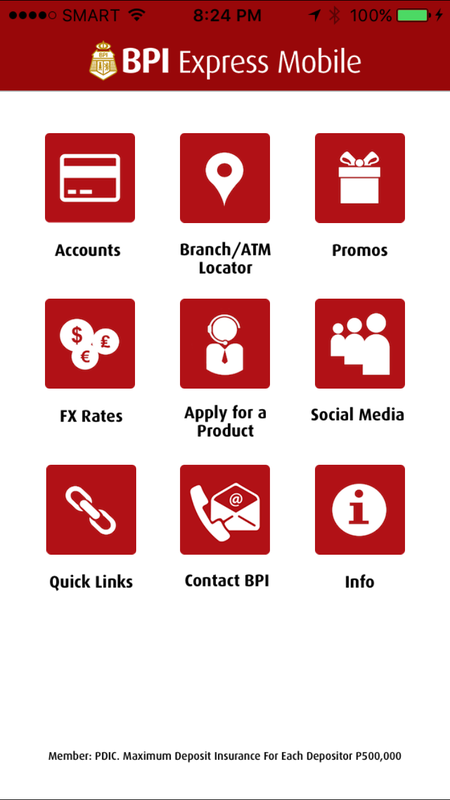 BPI is the only bank that allows fund transfer online to other accounts within BPI via the BPI app. However, this feature is not available on their website. This is only available on the app. No need to enroll. Send the money to other account by just providing the account number of the receiver. Download these apps and thank me later. These are all proven and tested; all rated #NindotKaayo. I’ve been using them for years already. Sorry, that it is only now that I find the need to let you know. I thought it might also be helpful to you.